Thank you to all of the attendees of the JAZZ BRUNCH! 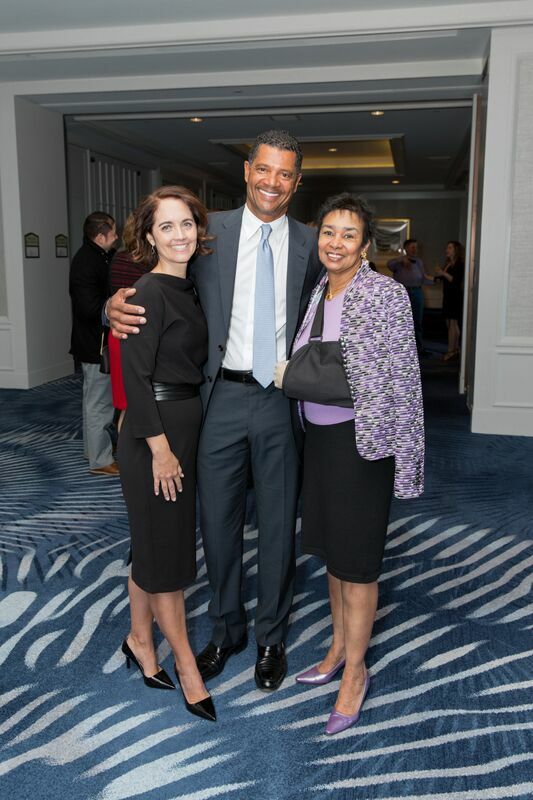 The inaugural fundraiser for the Dr. Jeffrey Thomas Stroke Shield Foundation, a jazz brunch, chaired by Anette Harris, helped raise $75,000 for stroke research and education programs. 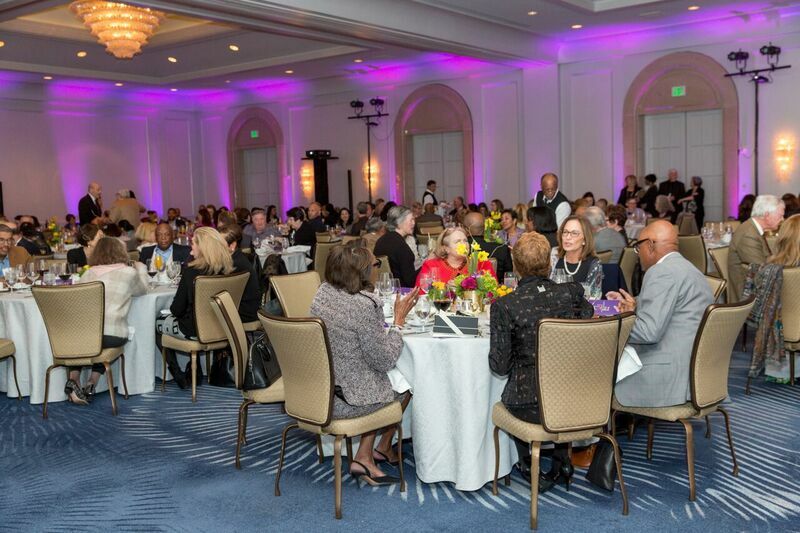 150 guests at the February 25th event mingled in the lobby and ballroom balcony of the San Francisco Four Seasons’ Veranda Ballroom before being ushered into a jazz club setting for brunch. 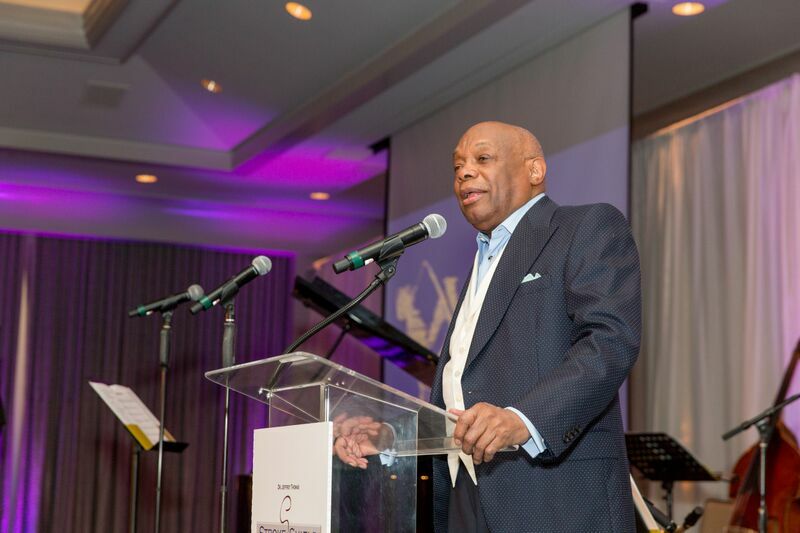 The Honorable Willie Brown Jr. emceed regaling stories of Dr. Jeffrey Thomas and his dedication to his patients and community. Nancy Farber, CEO, Washington Hospital, Kristi and Carole Yamaguchi, and Pam Moore were on hand to assist Jan Yanehiro to raise funds for the foundation. Onstage, Noah Griffin and Amanda King, entertained guests with songs from jazz greats Cole Porter, Nat King Cole and Ella Fitzgerald.